What’s going on between Sarah Palin and Fox News? The former vice-presidential nominee famously signed a huge contract with the network back in 2010, and she was once one of its marquee faces. On Wednesday, though, Palin let the world know that Fox News had canceled big-time on her for the whole evening. Notably, Wednesday is the night that Paul Ryan, the current Republican nominee for vice president, is slated to speak — making it rather odd that Fox News would not want to hear the last nominee’s perspective on the event. 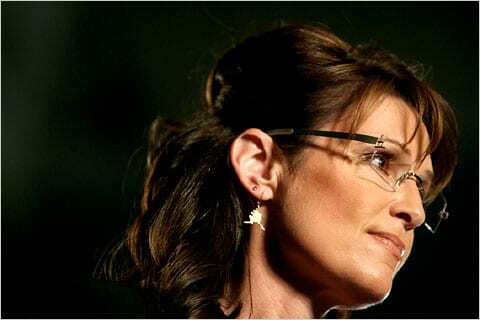 Palin was interviewed on Monday and then very briefly on Tuesday night. This entry was posted on August 30th 2012 at 12:29am/00:29 and is filed under Elections, Live News Column 2, Politics. You can follow any responses to this entry through the RSS 2.0 feed.